Chris Gogol graduated with a Master Degree in Computer Science and Mathematics. He is the Founder and CEO at WealthArc. His previous experiences include private banks from Vontobel Group, Swiss hedge funds, and EY. 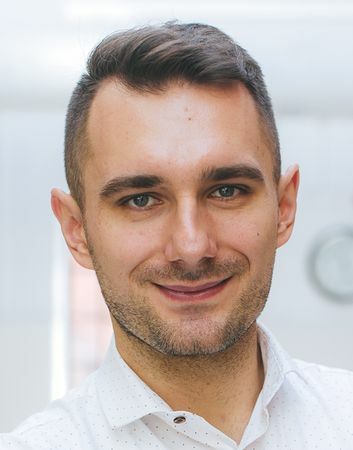 As a strong believer in the power of big data, AI, and automation, Chris Gogol founded an all-in-one FinTech platform, WealthArc, to drive digitalization of wealth management industry.